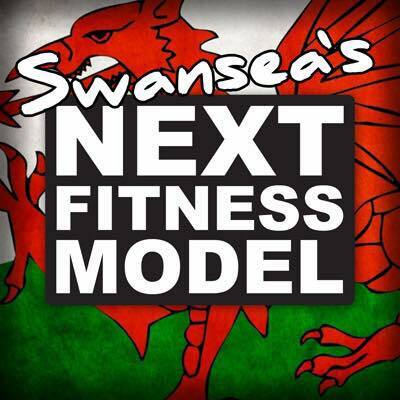 We are pleased to announce we are partnering with Swansea’s Next Fitness Model, a brand new fitness competition coming to Swansea in June. As well as baking treats for the competitors and spectators at the main event, we have a few exciting developments planned for the build up… watch this space. For more information visit www.nextfitnessmodeluk.com and follow on Facebook.